Getting Bored of using Samsung Galaxy GS5282 duos with limited features ? Root Your phone to get all features of using Samsung Galaxy GS5282 duos. 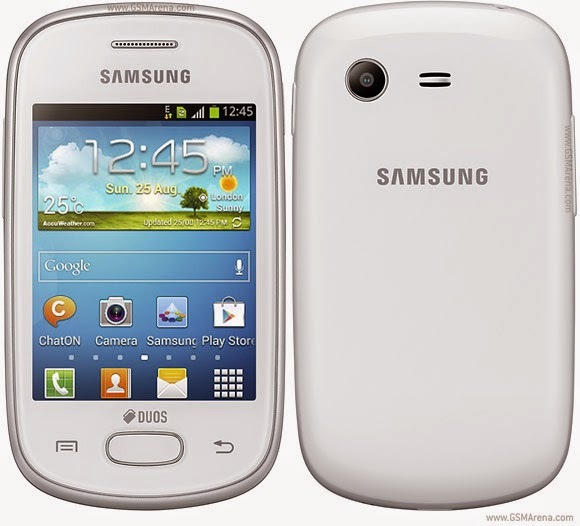 Today i will share with you Two tricks to root Samsung Galaxy GS5282 duos with easy steps. Before doing this activities make sure that our phone has atleast 60 % charged. First Download Cydia Impactor for windows OS from HERE. Install the required drivers for your phone to your pc by installing samsung kies. Enable USB debugging from Developer Options in your droid (if you have not enabled it previously) and connect your droid to your PC via data cable. Now extract the file downloaded from first step and run Cydia Impactor. The programme should be displaying the command # drop SuperSU su to /system/xbin/su as shown above. Click start and run this command in the Impactor and wait for a few seconds for the process to get completed. Now your phone is rooted. At last you need to install SuperUser app from google play store app LINK. And you also need to install BUSY BOX from play store (it is optional) LINK. Now your Samsung galaxy GS5282 Duos is Rooted. This trick is done by installing rooted firmware on your samsung galaxaxy GS5282 duos. First Download a program called ODIN from here on your pc and extract the files and run it with administrative privilage. Download Pre-rooted firmware . Extract the downloaded file to some convenient location in your PC. Now turn off your phone and restart it in Download Mode. To do so Press volume down+power +home buttons simultaneously while turning on your phone till you see warning triangle on the screen of your phone. Press volume Up key here to continue into the download mode. Now connect your phone to pc via cable then wait untill you see "added" message on ODIN. After your phone is detected by ODIN Click on PDA Button, then select the file "pre_rooted_system.tar"(Downloaded from second step). Now click on the “Start” button and let the process finish and you see “PASS” in a green box in Odin interference. Your phone will be rebooted automatically after this. NOTE: Rooting your phone will void your warranty, and can be dangerous. You may end up with a “bricked” device if anything goes wrong. I take no responsibility if something happens to your device. If you are ever in doubt STOP! This is not something to take lightly! While rooting is reversible, it’s not something you should ever plan to do. Use some common sense here. If you don’t understand the consequences of what you are doing, DO NOT ROOT YOUR PHONE! You have been warned.